Before everything else, it’s important to finally call it the way Ferrari wants us to call it. It’s the Ferrari LaFerrari Aperta, not the LaFerrari Spider. 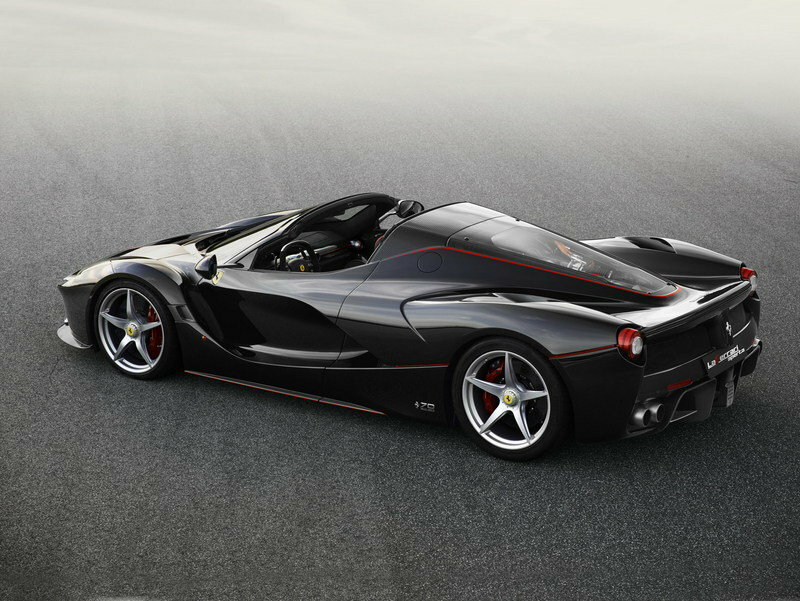 Okay, now that we’ve gotten that out of the way, the big news is that the LaFerrari Aperta is sold out. All gone. All 200 units earmarked for the public. The revelation was made at the 2016 Paris Motor Show to the shock of absolutely no one. For now, only nine units are unaccounted for and all nine are still with Ferrari. That’s because those nine units will be used as part of Ferrari’s 70th anniversary. 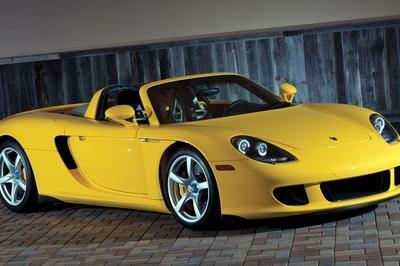 This ties up to a past report that the company plans to build 350 unique special editions as part of its momentous celebration. 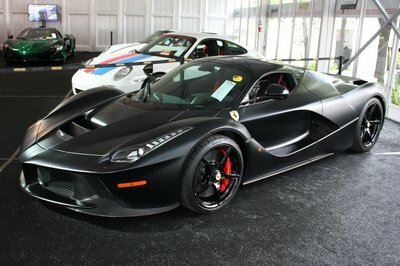 In any event, don’t expect any Ferrari LaFerrari Apertas to appear in the classifieds anytime soon. All available units are gone, and we’re left with the bitter realization that the closest we’ll get to driving one is in the virtual world. 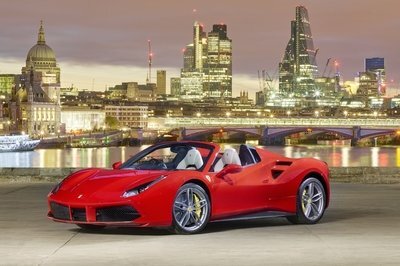 The Ferrari LaFerrari Aperta may just well be the showcase vehicle in attendance at the 2016 Paris Motor Show. 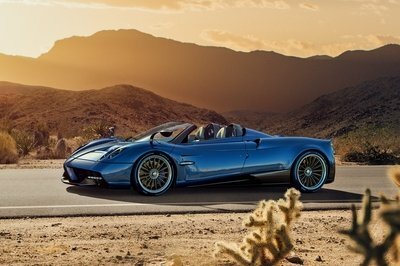 Sure, we’ve heard and read our fair share of information about the open-top hypercar, but seeing it make its world debut still gives us the goosebumps. The only sad part about the whole unveiling is that all 200 available units are accounted for. Not that we’re trying our best to get one – wishful thinking, I know – but it’s comforting to know that there’s at least one model available in case one of us wins the lottery. 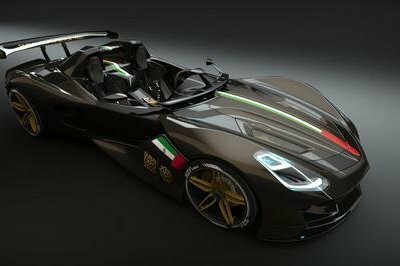 Okay, we’re not that delusional just yet, so like everybody else who can only dream about owning a LaFerrari Aperta, we’ll leave out hopes and dreams at the door and simply marvel at the stunning piece of hypercar beauty that Ferrari has just created.